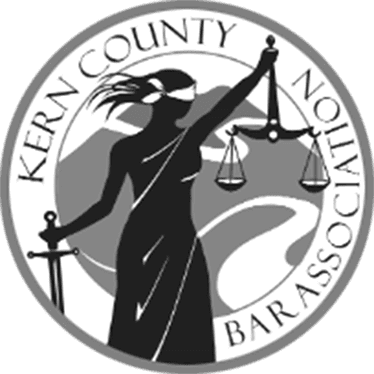 When you need the right Bakersfield lawyer, you need an attorney who is not only experienced, but also attentive and dedicated. 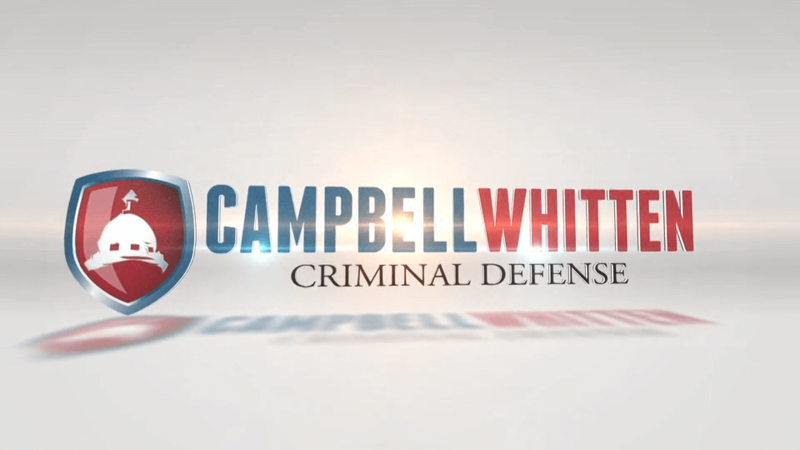 At Campbell Whitten, we don’t treat clients like case numbers. We meet with them personally, working with each client directly throughout every single case. In all, we have successfully handled thousands of cases and are prepared to aggressively defend your rights as well.  Don't wait to contact an attorney in Bakersfield, CA to advocate for you! If you need an attorney, it is probably because you are going through a difficult and challenging time in your life. You need an attorney who you know is on your side, who you can trust to fight for you, and who you are confident will do everything in their power to help you. At Campbell Whitten nothing is more important to us than earning our clients' trust, and giving them confidence that we truly care about them and are there for them. We treat every case as if we were representing our own family member. 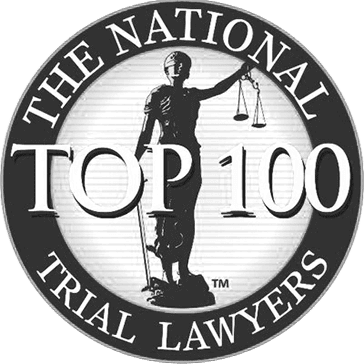 While many lawyers do everything they can to avoid going to trial, at Campbell Whitten we relish a chance to try our case to a jury. To prove this, in most cases we will do the trial for free rather than force our clients to choose between taking a deal they don't want, and paying a hefty retainer fee. While many cases are settled without the need for a trial, you are likely to be pushed around and taken advantage of throughout the negotiation stage if the other side knows you're not prepared to go the distance.  Many people have come to us with stories of how a previous lawyer gave other cases precedence over their own, and how it was sometimes months, even years, before their lawyer began working on their case.  Not only do such delays often result in the loss of key evidence, we have found that a decisive advantage can be gained by getting started on a case right away. For us, getting started doesn't simply mean reviewing the evidence, it means coming up with a clear plan of how we are going to win, then developing a well thought out strategy of how to carry it out. Many cases are won or lost before the parties even meet in court. We will show up to court ready to fight for you, not simply continue the case out because we are busy with something else. Looking for helpful information to make an informed decision?